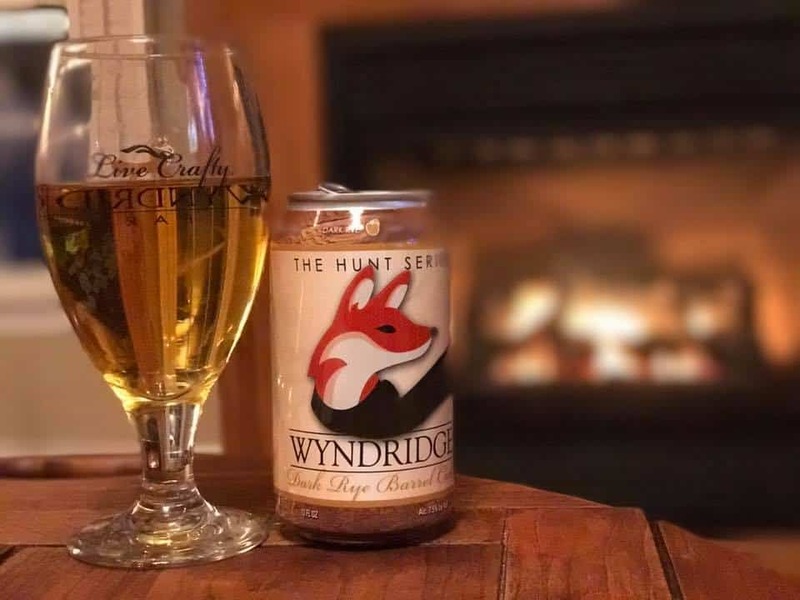 Wyndridge Farm’s new Hunt Series is already creating quite a stir, and now we’ve got word from the farm that they’ll be hosting a Hunt Series Pairing Dinner on April 27. The sipping and dining activities will unfold from 6:30–9 p.m. at The Restaurant at Wyndridge Farm in Dallastown and will include a four-course meal prepared by executive chef Matthew Siegmund. Dinner will be paired with Hunt Series ciders, including the soon-to-be-released Pear Cider, as well as two other beverages created by head brewer Pete Koelsch and cidermaker Scott Topel. The cost to embark on this culinary adventure is $55 per person. Reservations can be made by calling (717) 244-9900, option 3. Follow Wyndridge Farm on Facebook to stay in the loop about future Hunt Series-themed pairing dinners. Find The Restaurant at Wyndridge Farm at 885 S. Pleasant Ave. in Dallastown; phone: (717) 244-9900.